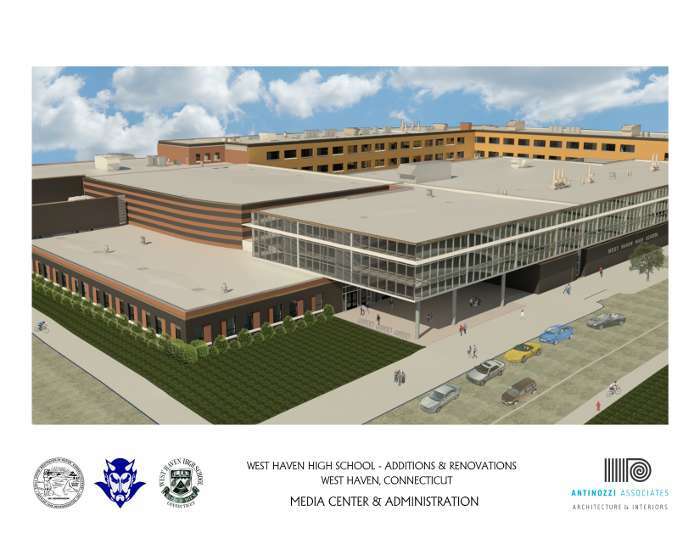 e2 engineers performed structural engineering and all Revit modeling of the structure for the additions and renovations to West Haven High School. 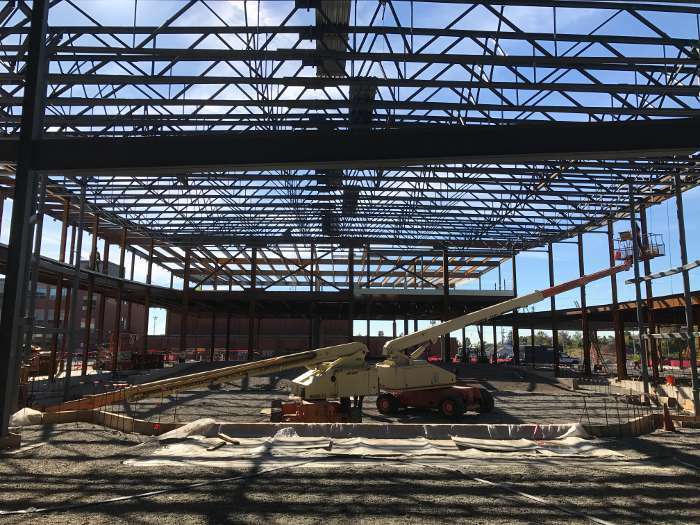 Project includes 167,000+ s.f. of new additions to the facility along with renovations to 116,000+ s.f of existing school structure to remain. 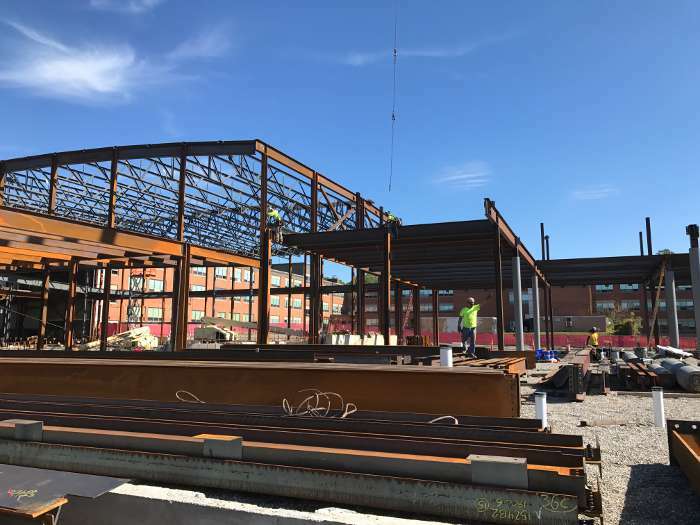 Structures include a new auditorium, gymnasium and cafeteria along with a classroom wing and a library. Finally, a bridge structure at the second level ties the new construction to the original building. A multi-phased project with new additions surrounding the existing structure to remain. 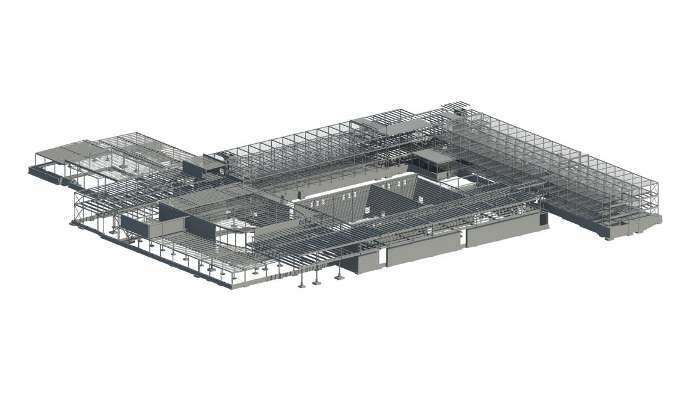 The existing structure was to be “Renovate-As-New” which required the existing structure to be brought up to the minimum standards of the Building Code. 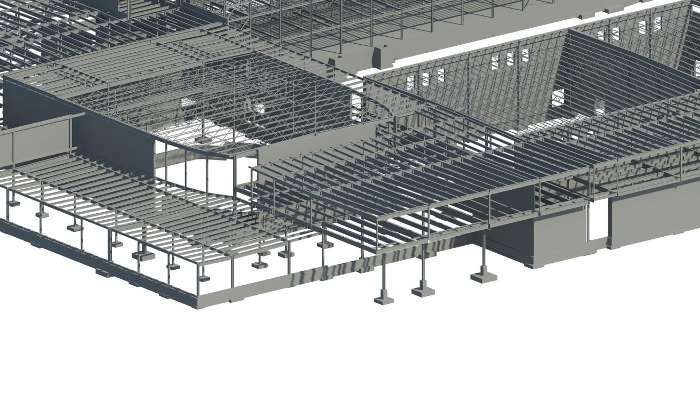 The structures were designed with the phasing in mind along with maintaining full functionality of the school during the construction process.